This is the place where your dream views and convenient location are at your fingertips! This tiny community offer green space & has unobstructed views of the Sangre De Cristo mountain range. Hi-speed internet is available in this area! 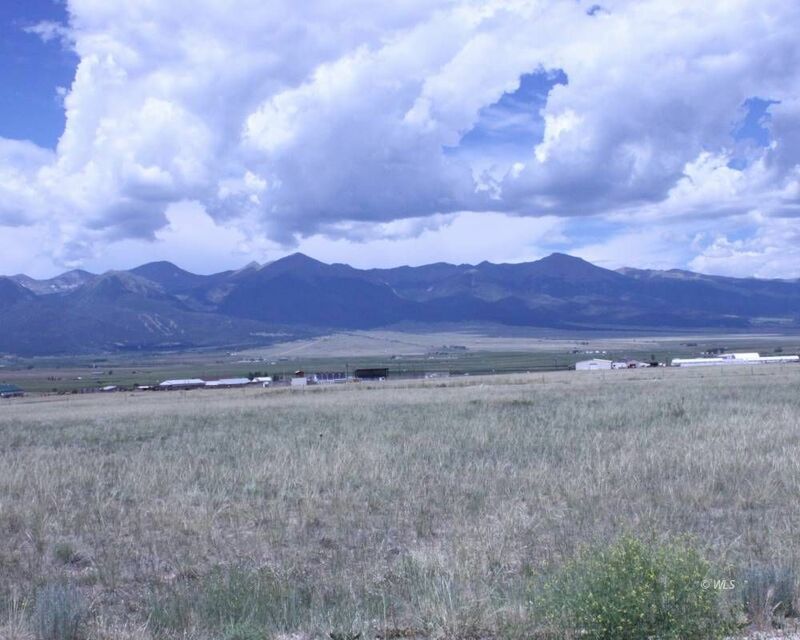 The Mission Plaza subdivision is conveniently located close to schools and shopping, have covenants, & underground utilities.Mission Plaza is located in the Wet Mountain Valley in the historical towns of Westcliffe and Silver Cliff. The Custer County School and downtown shopping area Mission Plaza.Things to do nearby:This outstanding location offers you everything from 4x4 driving, hiking, camping and fishing throughout the beautiful Sangre de Cristo mountain range(located just west of Westcliffe), to bird watching and observing other wildlife. The Sierra Mojada's (aka- Wet Mountains) are located east of Mission Plaza. Lake Deweese is located NE of Mission Plaza and is a great place to enjoy boating, water skiing, fishing, and camping. The Arkansas River is a short 30 minutes north and is popular for amazing fly fishing. Monarch Ski Resort is about 1.5 hours to the west and offers easy access to several levels of skiing.